Our children are entrusted to us by Allah SWT. 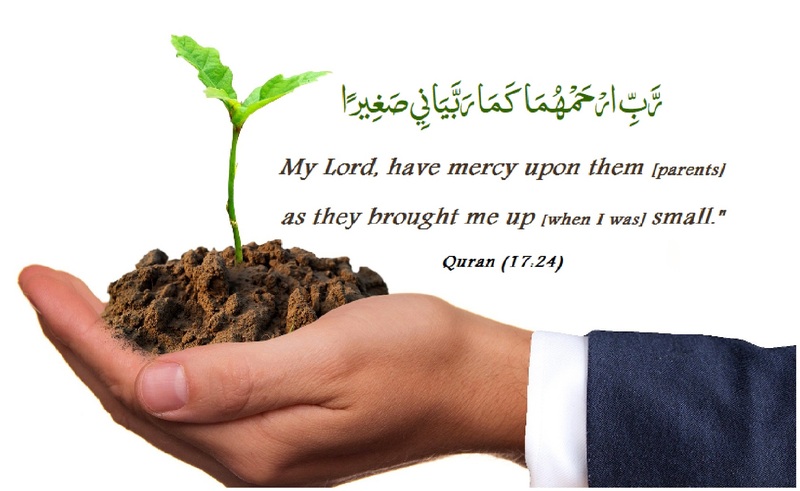 It’s our responsibility to mould them into good Muslims. 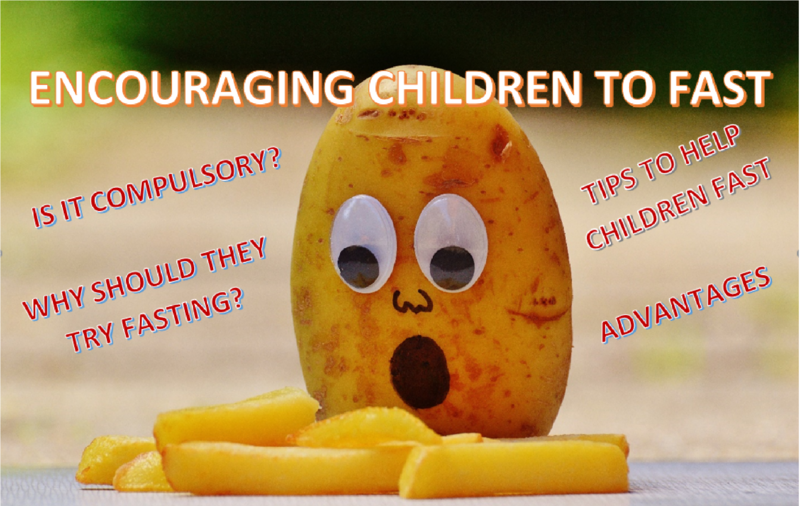 • When fasting becomes mandatory (on reaching adolescence), children will find it easier to fast. They’ll be accustomed to fasting. • Even if they break their fast mid-way, they are not accountable. • Once they are able to fast, it boosts their confidence. They show better self-control when they are hungry. • Children are easier to mold in the earlier ages. Let’s face it, it is difficult to command a teenager. 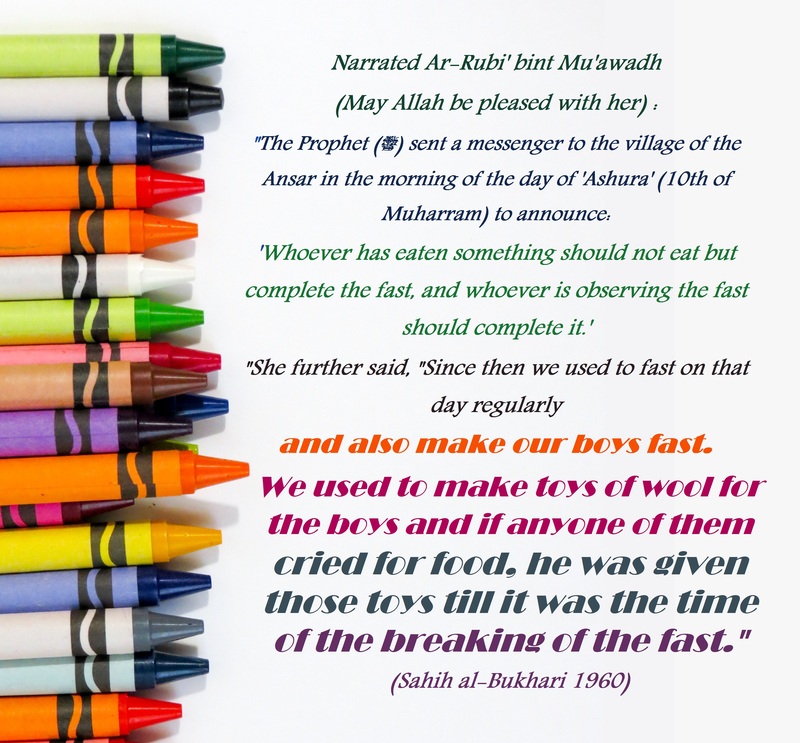 • Insha Allah, we parents will also be rewarded for teaching our children to fast! Alhamdulillah. 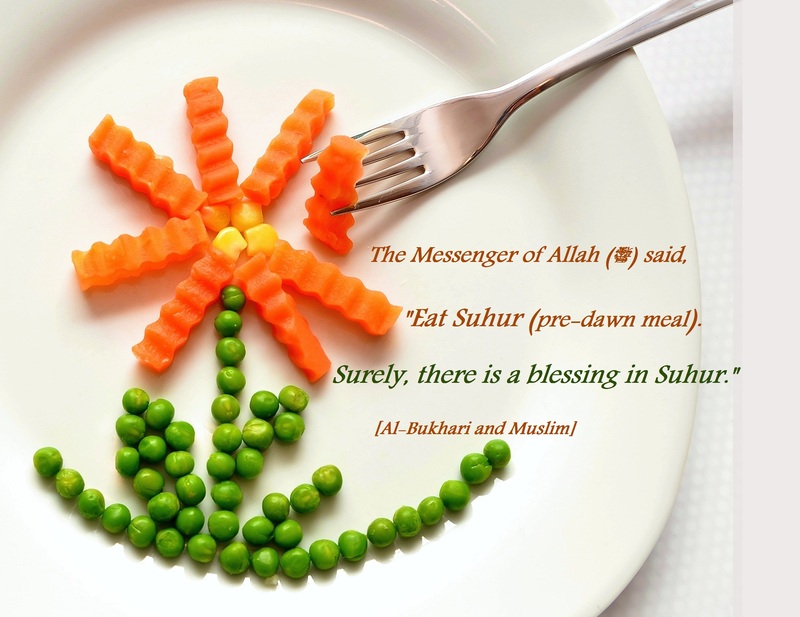 Waking little ones and getting them to eat suhur is probably the first hurdle the parents will face. A healthy pre-dawn meal is an absolute must for the children. Indeed, there is an immense blessing in any food that is eaten as suhur. As parents let us ensure that children eat something which lasts longer. Provide them simple food which is rich in fiber and water. Don’t force feed them. Things children like are generally very simple. For instance, Zakir would find it easy to eat wheat/multigrain paratha/sandwich filled with egg/meat. I don’t compel him to complete it. Once he is done with it, I let him eat what he loves – curd, melon, apple or cucumber – carrot salad. He is not fond of smoothie. But I am sure my younger son Shakir would love to try oats porridge and smoothie which I plan to make for me. Shakir is four and a half. Though I don’t expect him to fast, I’ll be occasionally waking him for sahar. Keep suhur SIMPLE, HEALTHY and TASTY. Avoid sweets. Insha Allah a mixture of nuts and date could satisfy a child’s sweet tooth. Additional tip: Children generally wake up and search for their mom during suhur. If they are old enough to eat themselves, let them eat suhur with you. ( Even if they are not going to fast) Tell them it is the best time to make dua (supplicate), ask them to pray for you and them. 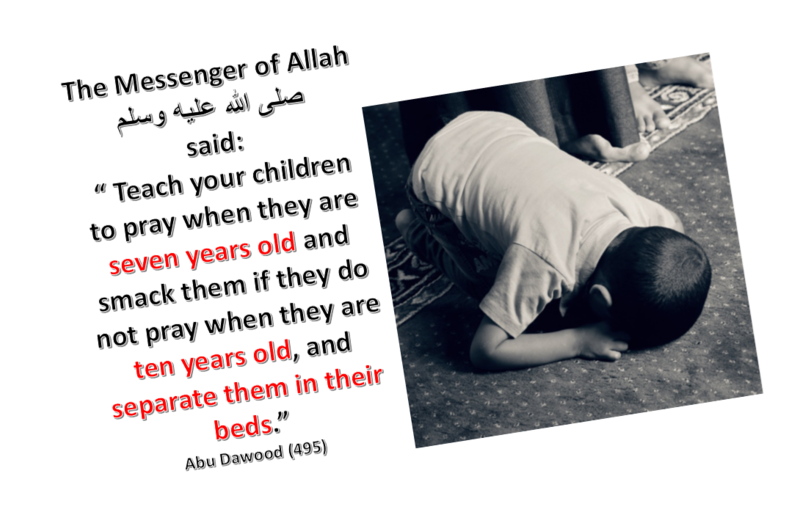 Encourage children who know how to offer salah to pray salatul fajr before sleeping. 2. Keep food and water away from the child’s reach. They may accidentally eat or drink. In case they drink forgetfully, they need to be reminded that is a gift from Allah and they need to continue fasting. This is exactly what Shabas (Companions of the prophet) did when their children felt hungry. Sahabas did all this to help their children fast through a nafil (optional) fast of Ashura! Subahan Allah. Just ensure that the games don’t exhaust them! Opt for an indoor activity. If they could read get them books on stories of prophets. Teach them new crafts/coloring techniques. Children may try fasting even before they learn to pray! Zakir attempted fasting when he was five and a half. I didn’t expect him to complete his fast. But he did! Well, he slept after Zohar and woke minutes before sunset. That year, we tried again. But, he was not interested in sleeping and he broke his fast mid way. 5. Encourage them to spend their time with other children who are fasting. Two years back my son recovered from a fever just before Ramadan and I didn’t want him to fast. His cousins who were fasting visited him a week prior to Eid. Seeing them Zakir too wanted to fast. He fasted rest of days with ease! Alhamdulillah. There was an atmosphere of a healthy competition between children. If the students in the school are fasting, the child will be more inclined to fast. In fact, he/she will find it much easier to fast on a school day. If they have an exhausting Physical training session in school, request the trainer to excuse them. Additional Tip: DON’T FORCE THEM TO FAST. Tempt them! Do not belittle them by comparing. Let them help one another fast through the day. Help them choose fasting. Let it be their decision. 6. In a nonmuslim environment, children may face a different kind of hurdle. 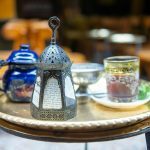 I was brought up in a secular country where people following different religions had their own way of fasting. Each wanted to show that their way of fasting was more tough and satisfying. Well, Now I realize it was an opportunity for me to spread knowledge about Islam. Back then, I hardly knew anything. It was the lack of knowledge that hurt me most. My non-Muslim friends were partly right. 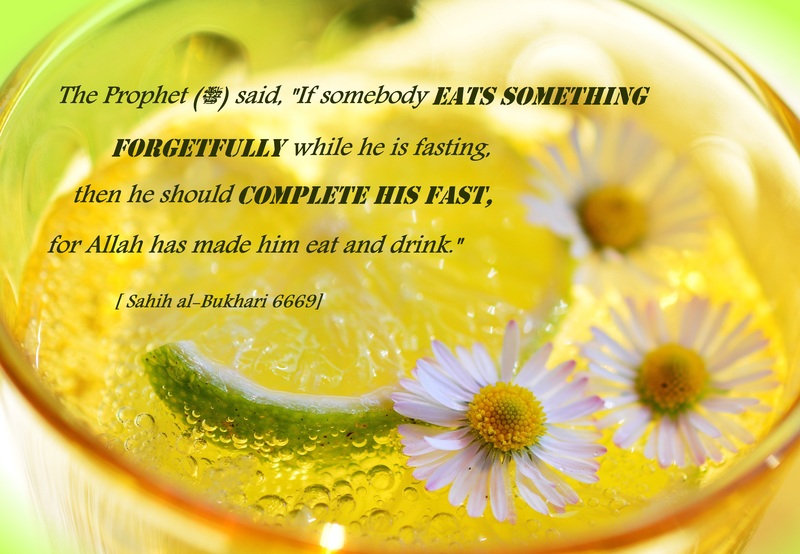 Fasting is made easy for us. 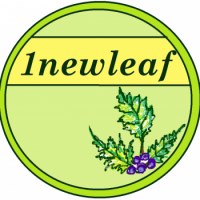 Ask the children (teens and tweens) if they had any questions about fasting. 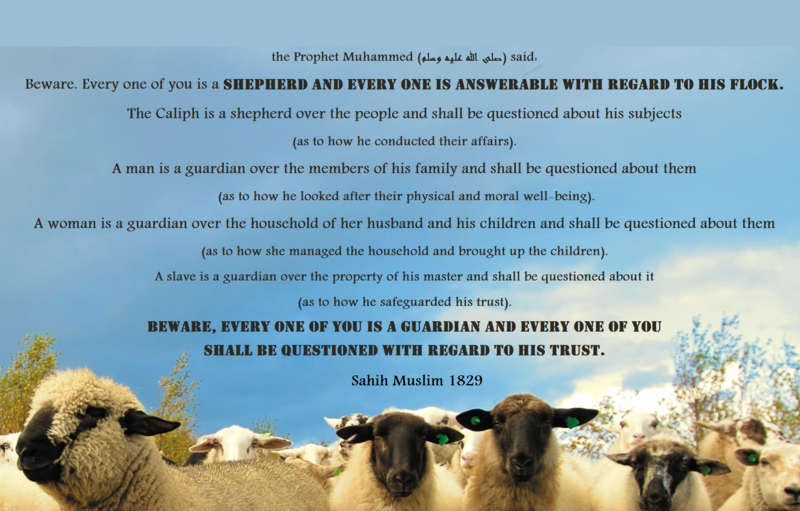 Help them to answer the questions in a friendly way. 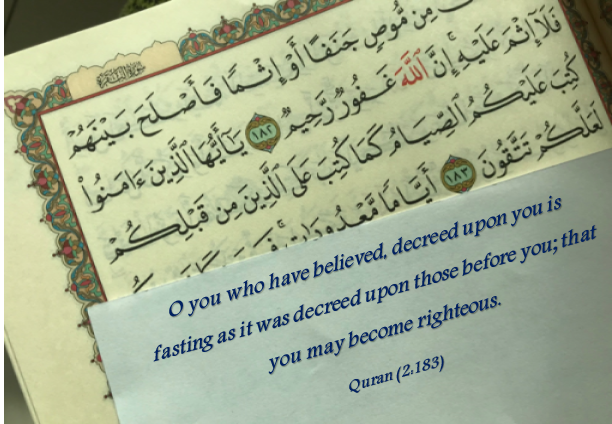 Indeed, fasting is prescribed upon us as it was prescribed to those before us. Ask them what they would like for Iftar (breakfast with). Prepare a meal that they would like. Once they have eaten ask them how did their fast go? 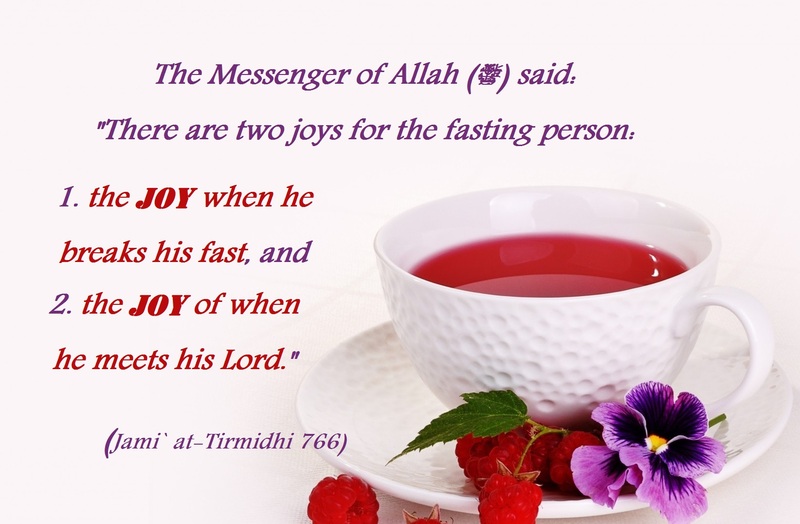 Remind them this is one of the two delights of fasting. What Allah has in store for them is much better. Give them gifts. I prefer giving my son cash award. I ask him to collect it and spend it on the books/toys he wants. Perhaps you can make a chart to showcase the number of days the little one has fasted. Additional tip: when children complain about hunger remind them of poor children who don’t get to eat like them. Ask them if they would love to share a portion of their reward money helping the hungry children. Even if the child is not fasting ask them to join you in iftar. Ask little ones to avoid eating until they hear azan (call to pray). 8. Inform close family members and friends that your child fasted. Praise them and let the relatives congratulate them. This would please our little ones and encourage them to fast more number of days. Remind them they are fasting to win the love of Allah. 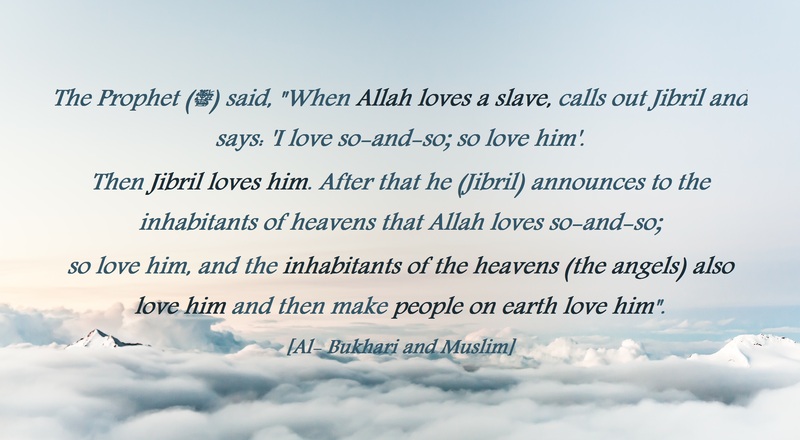 When Allah loves someone, angels in heaven love him too! Insha Allah, your child will be inclined to fast this year and years to come. 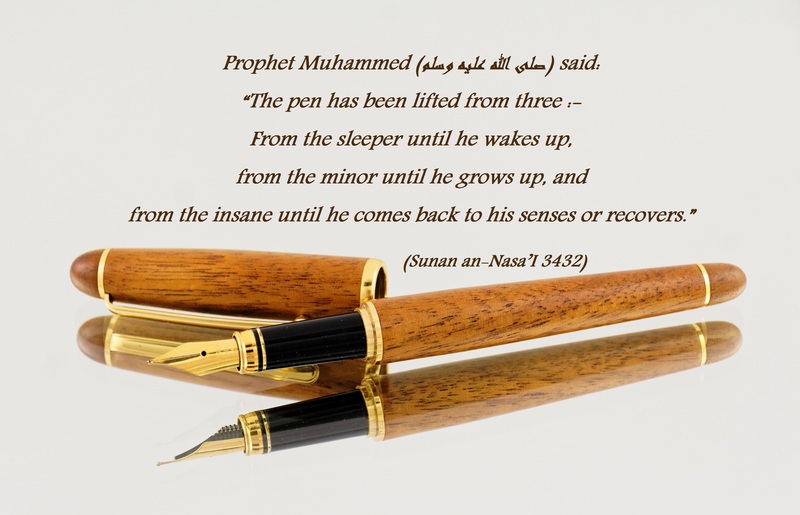 • Are you worried that you are spending time away from zikr entertaining the child? Involve him/her in zikr. 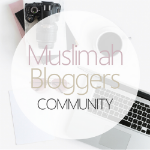 Teach him/her dua(invocations)/ chapters from Quran with translation. Teach him to pray. If they could pray ask them to join you/lead the prayer for you. Insha Allah, you’ll find it satisfying. In fact, children could be save us from wasting our time! • Making iftar meal would be really fun. A fasting child will willingly help you make juice or arrange the table. 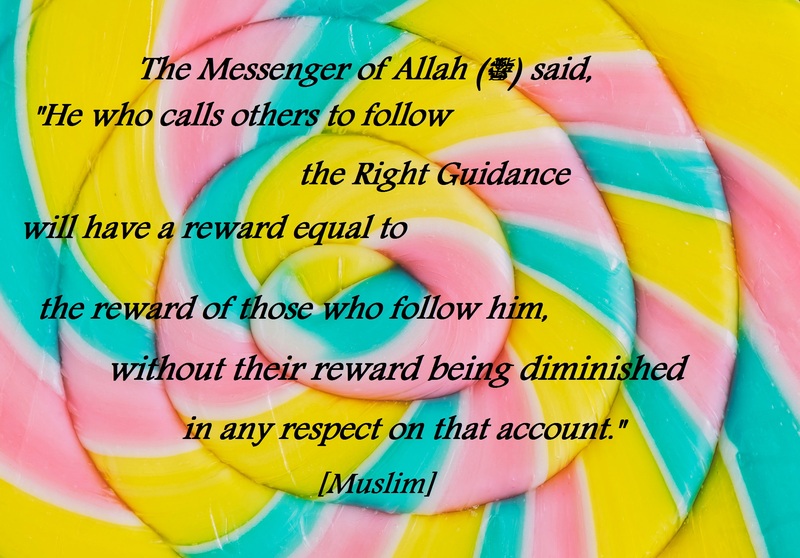 Inform them that they’ll be rewarded for helping others break the fast. • Ramadan is a month filled with memories. As we teach our children to pray and fast we are flooded with memories of our childhood. We recollect the day we first fasted, the nights we stayed awake to pray, and how we requested mom to make our favorite sherbet. We learn to appreciate what our parents did for us. And now we are building our children’s memories! • Naughty children do test our patience. children who fast are generally less troublesome. If they test your patience, remind them that fasting is more than merely leaving food and drink. Besides, just first few days are going to be a difficult for them to fast. Later, we hardly need to intervene. 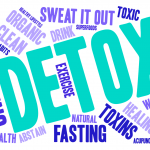 Initially, they may try fasting alternative day or once a week. The children who are close to reaching puberty may be trained prior to Ramadan to fast. Maybe they’ll find fasting easier to fast during winter when days are shorter. This way we can ensure that they could fast next year. When Zakir first fasted, he didn’t know much about fasting. But Zakir has informed so much about fasting to his little brother that Shakir looks forward to fast this Ramadan! Insha Allah, if we could train even one child (preferably the eldest) to fast, this, in turn, will pave way for other children to fast too. It’s sad to see people discouraging children (even past puberty) from fasting. To some of us, love is just filling children’s stomach. Let us connect them to a greater love- The love Allah and fill their hearts with Iman. May we consider their akhira (hereafter) and encourage them to fast. The child who breaks the fast mid-way (or chose not to fast) is always upset at the time of iftar. The same child who pleaded for water will now question, “why you let me eat and drink?”. We don’t want to face this question in the hereafter. 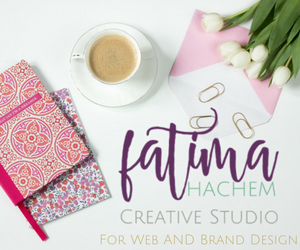 Assalamualaykum sister, this has been very very helpful to me and very informative about how we should go about, encourage our children and to not force them to fast in the blessed month of Ramadan. I don’t have children of mine just yet, but this has been very inspiring, my little sister who isn’t baaligh (but she will be soon) is fasting so in Sha Allah I’m going to use some of these points. Teaching her duas From the Quran and sunnah for her to make Dua at the time of acceptance is one of them. Alhamdulillah an amazing post. Jazakillahu khair for writing about this and making awareness. Indeed you’ve made a wise decision to teach her dua from Quran and Sunnah. May these days strengthen the bonds of love between you sisters. Jazak Allahul khair for leaving a comment.